We had the best time photographing Julia and Andrew’s Greenbrier Resort wedding in White Sulfur Springs, West Virginia. We had a such blast with them during their Hilton Head Engagement Session with their Goldendoodle, Bettis, so we knew their wedding was going to be just as fun. 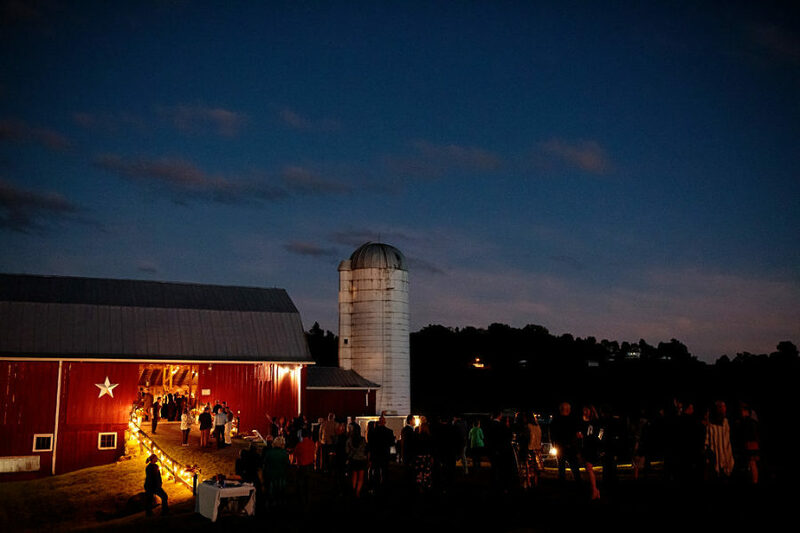 The weekend started off with a large welcome party at the Valley View Farm in Lewisburg. It was such a great opportunity to meet all of their family and friends who have traveled far and wide for this occasion. The next morning, our bride and her bridesmaids got ready in the Princess Grace Suite at the resort with hair and makeup be completed by the amazing team from the Greenbrier Salon while the gentleman prepared for the wedding in the locker room of the Golf Club after a morning of shooting at the Greenbrier’s shooting range and golfing. Our couple exchanged vows in the under a stunning chuppah on the Colonial Terrace at the Greenbrier followed by cocktails outside as guests enjoyed the spectacular weather we had all weekend. The evening continued with cocktails, dancing and spectacular food in the Chesapeake Ballroom of the resort. Guests then joined out bride and groom for the after party in the casino of the hotel. Congratulations Julia and Andrew!